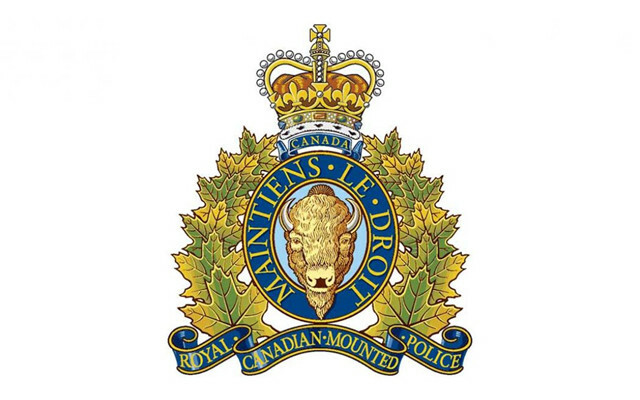 Logo for the Royal Canadian Mounted Police of New Brunswick. The West District RCMP is seeking information from the public to identify a suspect after shots were fired outside of a business on the Tobique First Nation, N.B. TOBIQUE FIRST NATION, New Brunswick — The West District RCMP is seeking information from the public to identify a suspect after shots were fired outside of a business on the Tobique First Nation, N.B. Just after 2 a.m. on February 4, 2019, RCMP responded to a report of shots being fired outside of a bar on Main Street. Just after closing, an employee leaving the establishment was confronted by a man wearing a mask and brandishing a firearm, according to a press release the RCMP issued Feb. 5. An altercation ensued and shots were fired. The employee made it back inside the building. No one was injured by the shots. Police described the suspect as being approximately five feet, ten inches (178 centimetres) tall, with a thin build, dressed all in black, including a black mask, black gloves and work boots. Anyone with information about this incident is asked to contact the Tobique First Nation RCMP detachment at 506-273-3000. Should you wish to remain anonymous, please contact Crime Stoppers toll free at 1-800-222-TIPS (8477), or by Secure Web Tips at www.crimenb.ca.